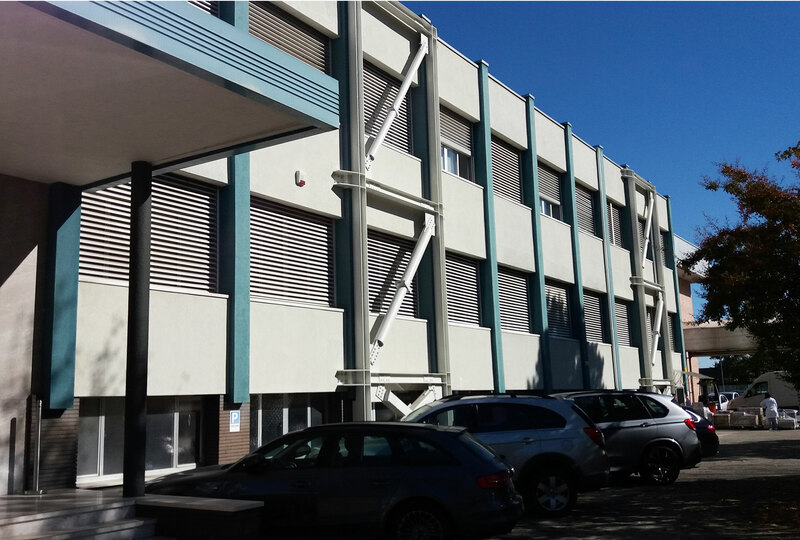 Miyamoto International Italia designed the seismic strengthening of this precast concrete production building and a 3-story concrete frame office building. 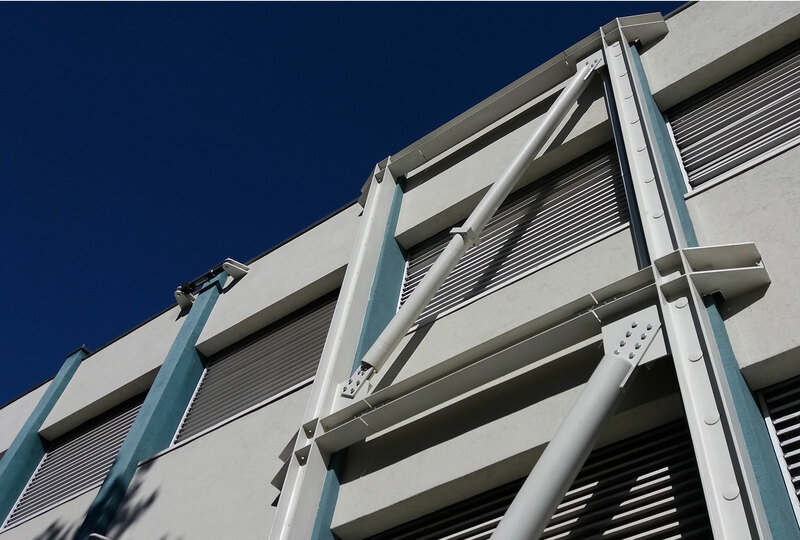 The requested performance level was achieved with high-performance earthquake engineering solutions, such as fluid viscous dampers, shock transmitters and buckling restrained braced frames. 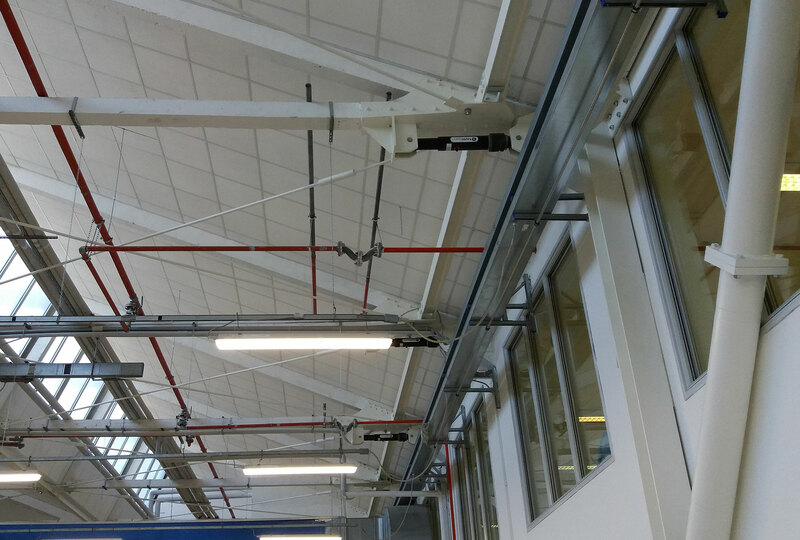 The roof diaphragm of the production building was improved by adding new steel braces. The innovative design resulted in superior building performance under seismic actions, which has proven to be costeffective. Miyamoto also performed the construction-works supervision.